The wonderful word of action figures excites young and grown children for playing and collecting. There are a number of fantastic online resources dedicated to action figures across the internet but it would be impossible to feature all of the great sites in one list. These are 10 of the more exhaustive sites in no particular order. There is something for everyone on these sites, but do not limit your online experience to just these featured because there are many other online resources in the action figure collecting community. Toy News International gathers a staggering amount of news from the action figure industry, typically featuring multiple news entries every day. Also, there are tons of galleries and features to enjoy when not reading news updates. 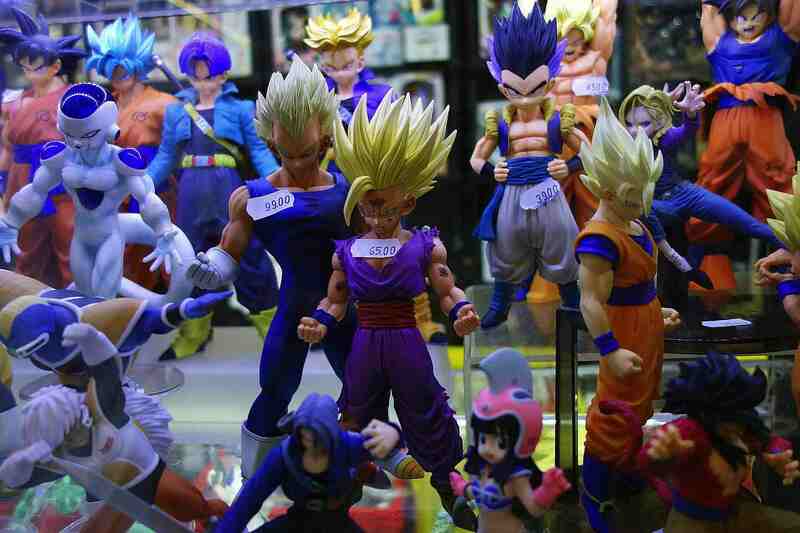 Toy News International's best feature is probably its robust and active forum featuring thousands of collectors discussing various lines, companies, and figures. Many sites focus on a breadth of lines and brands, Seibertron.com focuses specifically on Transformers. The site features some of the most incredible, far-reaching, and expert opinions on the world of Transformers action figures. There are extensive galleries of every Transformers figure imaginable, a huge forum with an extensive number of collectors, and constant news on every single aspect of the brand. If you are a Transformers fan, there's no better resource than Seibertron. Online Action Figure Entertainment maintains a number of interesting features throughout the years, such as editorials, comics, and a strong forum. The reason collectors keep coming back to the site is the variety of reviews posted regularly. The group running the site is made up of long-time collectors with bold opinions on their figures, and they are not shy about sharing them. OAFE reviews are detailed and honest, and there are a lot of them to peruse. This website takes advantage of the constant stream of action figure news that some other sites might miss. Every piece of news seems to make its way to the slick homepage, giving buyers and collectors tons of fresh content. There are also active forums, a variety of reviews, and a network of great sites like Yo Joe! and ​One Sixth Warriors in the Figures.com pantheon. The Toyark is a news site with one of the Internet's most active action figure discussion forums with great photo galleries and related features. News from every genre and brand of action figures is gathered on the Toyark, but collectors seeking more specific sites can enjoy popular stops like HissTank and TransformerWorld2005, a part of the Toyark network. The online shopping world for action figures has always been a little behind other hobbies. In particular, video reviews of action figures lagged behind, but Pixel Dan changed all that. This site is the most prominent and professional video reviewer of action figures, and the archive is well maintained. This resource includes news, editorials, and a number of other exciting features. Everything He-Man and Masters of the Universe can be found here. This site rose up to meet collectors' needs. It features everything imaginable that is related to the He-Man universe, including but not limited to, dedicated discussion forums, a plethora of news and features, action figure archives, photo galleries, and a comprehensive encyclopedia. Action Figure Insider is one of the most widely recognized and widely perused action figure sites on the internet. It features every conceivable piece of action figure news, has extremely active and vibrant forums, features well-written editorial pieces, includes a variety of checklists, and has wonderful event and convention photo galleries. Action Figure Insider has been around a while and will likely continue to be one of the best sites about the action figure industry for a long time to come. The Fwoosh has a good repository of news about action figures and maintains an active forum for discussion about figures, how to find other forums on a specific topic, and much more. The Fwoosh has its own line of super-poseable action figures and its own YouTube channel for recent action figure news and information.